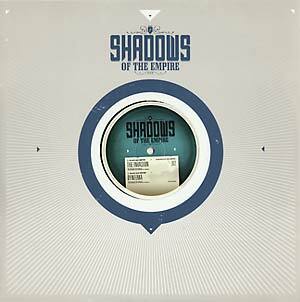 "Black Sun Empire strikes back at the dubstep community again with 2 heavy steppers. Their Shadows Of The Empire series shows no sign of slowing down with 'The Invasion' leading the path. This A side is one cruel monster of a stomper; hear the psychedelic bleeps and blops hit you around the face while you get a right hook of the wicked bass sounds. Another strong record coming straight out of the heart of NL. The B side sees the BSE posse taking it a bit more minimal. 'Dyneema' is a downright dirty piece of wax. You'll feel yourself engulfed in the ruggedness once this one comes in!"